"Ben Ingham has worked closely with Rapha since the company’s launch, in 2004. Having cut his teeth in New York in the 1990s, assisting the likes of Bruce Weber and Richard Avedon, Manchester-born Ingham went on to develop his own, distinctive style of cycling photography. 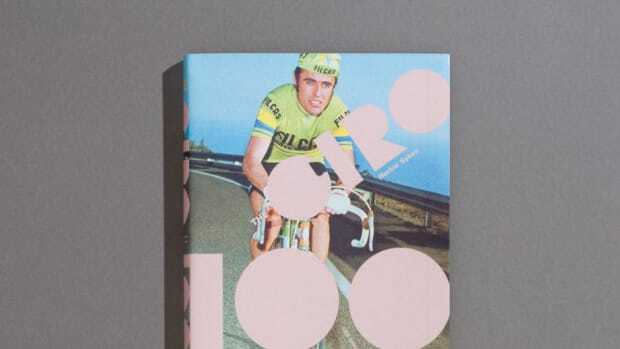 Inspiring and compelling in equal measure, his work captures both the grit and grandeur of the sport. 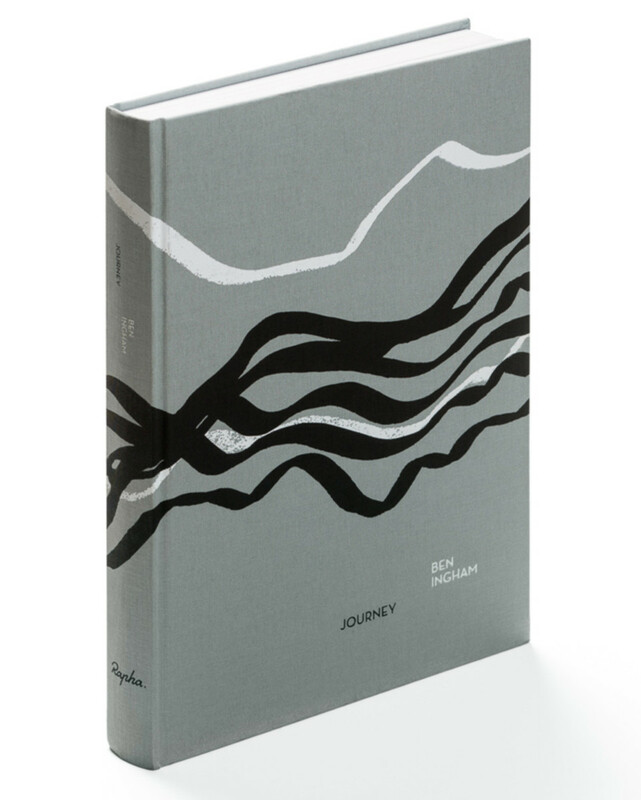 Featuring 260 duotone prints, this new book offers a photographic record of the journey taken by Ben Ingham and Rapha over more than a decade. A document of the people, landscapes and roads that make road cycling the world’s most beautiful sport, these black-and-white and colour images capture locations as diverse as the cols of France and streets of Hong Kong. 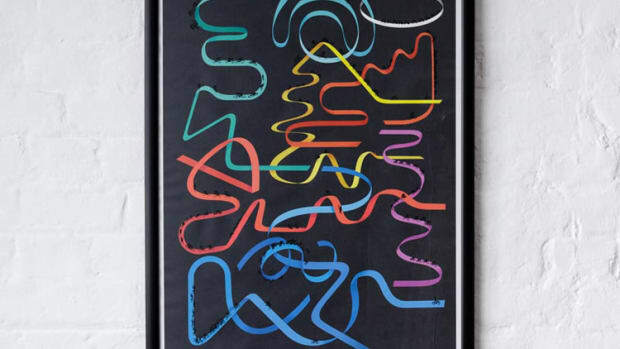 The images are accompanied by nine short written pieces from other Rapha collaborators." 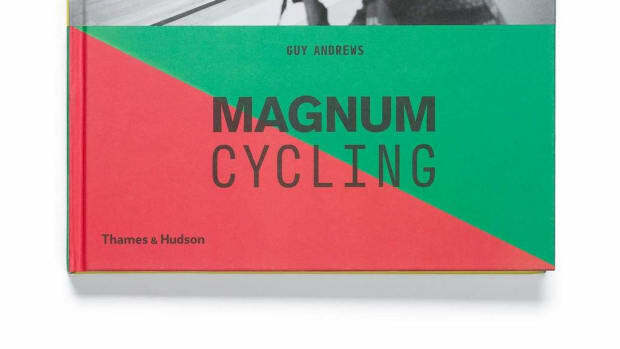 Curated by Rouler magazine founder, Guy Andrews. One of cycling's most grueling events celebrates a huge milestone.